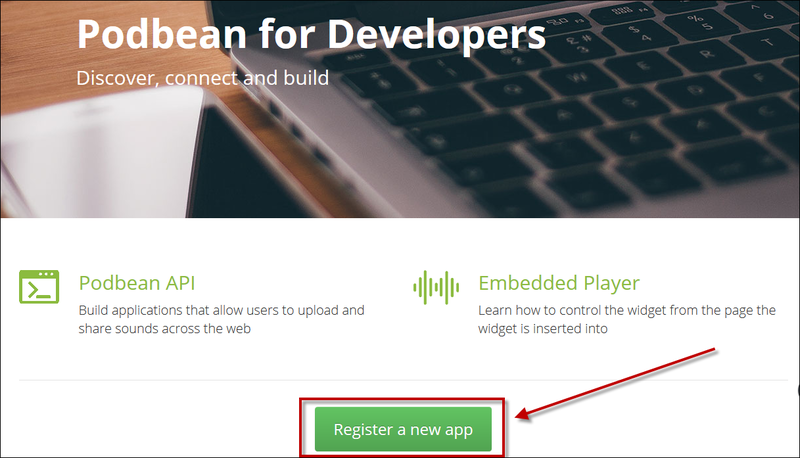 Building apps for Podbean podcasters lets you easily integrate your service with the Podbean platform. 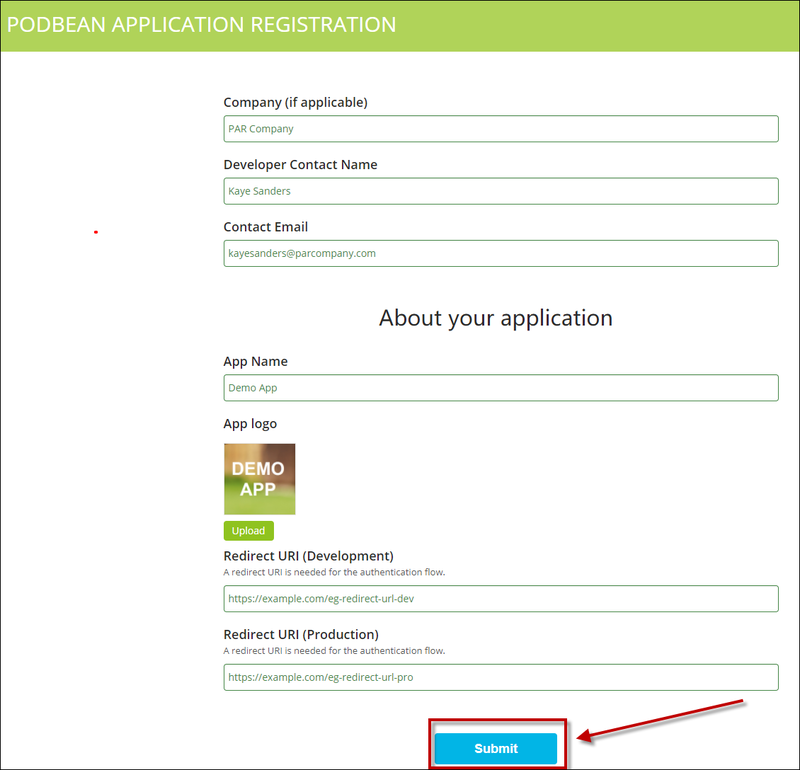 Once you successfully build an app with the Podbean API, it will be listed in the Podbean App Market, where podcasters can find an array of powerful options to enhance their podcasting experience. 1.Go to https://developers.podbean.com/. Click “Register a New App” and complete the information. 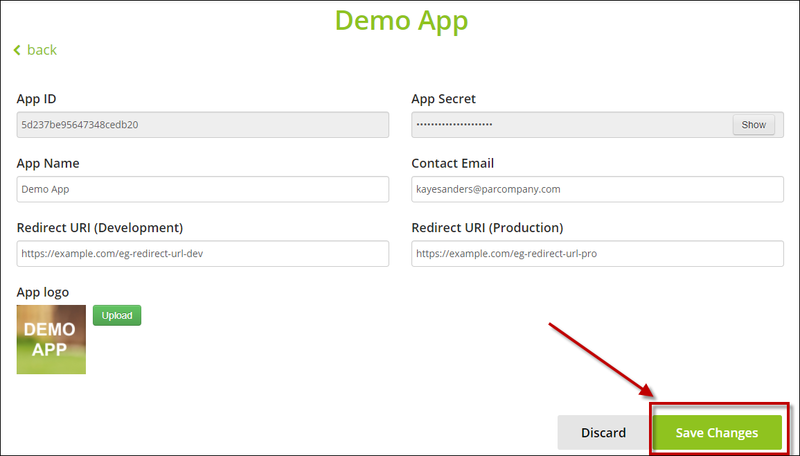 2.In your developer account, click on “manage app” for the information you will need as you develop and test your app. You can find the API documentation here. Test your app in your own account, and proceed to Step 3 when you are satisfied with your testing results. 3.Login to your developer account and click “submit to review”. The Podbean team will review and test your app. Once your app has been approved, it will be included in the Podbean app market. You will be notified by email.